Sudan's new ruling military council announced Sunday that it will name a civilian prime minister and Cabinet but not a president to help govern the country following the coup that removed longtime leader Omar al Bashir. An army spokesman, Lt. Gen. Shams Addin Kabashi, also said in televised remarks that the military had begun to overhaul security organisations and would not break up demonstrations that have continued outside the military headquarters since Thursday's coup. The statement came after a second day of meetings between the army and organisers of the months of escalating street protests that led to al Bashir's ouster. The announcement was unlikely to satisfy protesters, who have demanded full civilian rule. Protest organisers have urged the military to "immediately and unconditionally" hand power to a transitional civilian government that would rule for four years. 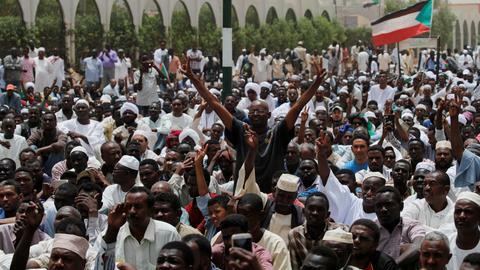 The Sudanese Professionals Association, which has spearheaded the protests, also posted a nine-point list of demands earlier Sunday, including prosecution of those behind the military coup in 1989, dissolution of all pro-government unions, a freeze on the assets of top officials in al Bashir's government and dismissal of all top judges and prosecutors. 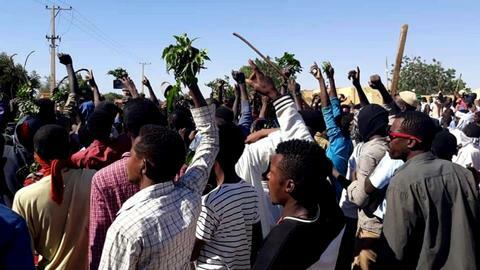 After Saturday's talks, Omer el Digair, leader of the opposition Sudanese Congress Party, told protesters at a sit-in outside the military headquarters in Khartoum that the atmosphere had been "positive." He said that the talks would focus on submitting the organisers' demands and transition plan and that they are calling for dissolving al Bashir's ruling National Congress Party. 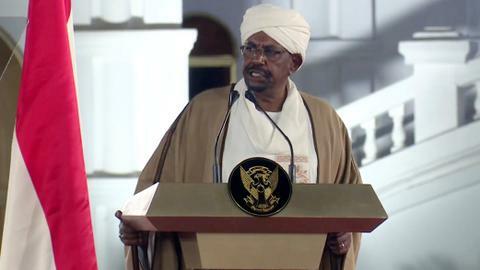 "We demanded restructuring the current security apparatus," el Digair said. "We do not need a security apparatus that detains people and shuts off newspapers." After the coup, the army appointed a military council that it says will rule for two years or less while elections are organised. TRT World's Abdi Osman Adan has more. The military ended al Bashir's nearly 30-year reign and placed him under house arrest in the capital. Protesters fear that the military, which is dominated by al Bashir appointees, will cling to power or select one of its own to succeed him. Lieutenant General Abdel Fattah Abdelrahman Burhan was sworn in Friday as head of the transitional council. He assumed that role after protesters objected to its being led by Gen. Awad Ibn Auf who was seen as being too close to al Bashir. The military announced Sunday that Ibn Auf had retired. Al Bashir imposed a state of emergency in February, banning unauthorised public gatherings and granting sweeping powers to the police in an effort to quash the protests. Dozens of people were killed in clashes between police and protesters, and hundreds were tried before emergency courts. Protesters modelled their movement on the Arab uprisings of 2011 that swept leaders from power in Egypt, Tunisia, Libya and Yemen. 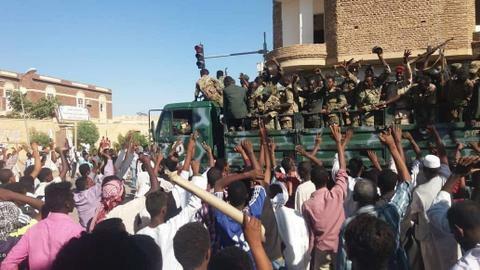 They incorporated many of its slogans and established a sit-in outside the military headquarters in Khartoum earlier this month. Those earlier uprisings have left a mixed legacy, with only Tunisia emerging as a democracy. In Egypt, the military overthrew an elected but divisive president in 2013 and authorities have since cracked down hard on dissent. Yemen slid into civil war, and Libya is on the verge of another major conflict as militias fight for control of the capital, Tripoli.